Alchemy is the ancient sacred science concerned with the mysteries of life and consciousness as reflected through all of nature. It is a harmonious blending of physical and subtle forces that lifts the subject, whether it be man or metal, to a more evolved state of being. 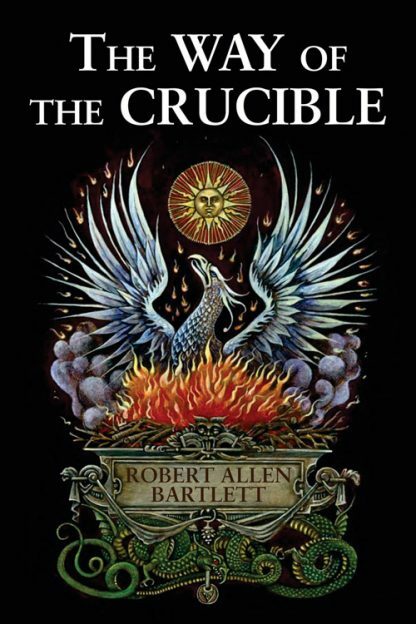 The Way of the Crucible is a ground-breaking modern manual on the art of alchemy that draws on both modern scientific technology and ancient methods. A laboratory scientist and chemist, Bartlett provides an overview of how practical alchemy works along with treatises on astrology, Qabalah, herbalism, and minerals as they relate to alchemy. He also explains what the ancients really meant when they used the term "Philosopher's Stone" and describes practical methods toward its achievement. The Way of the Crucible provides directions for a more advanced understanding of the mineral work -- what some consider the true domain of alchemy. * Covers the theory and practice of ancient and modern laboratory alchemy. * Includes much detail on the mineral work often avoided in modern alchemical texts.